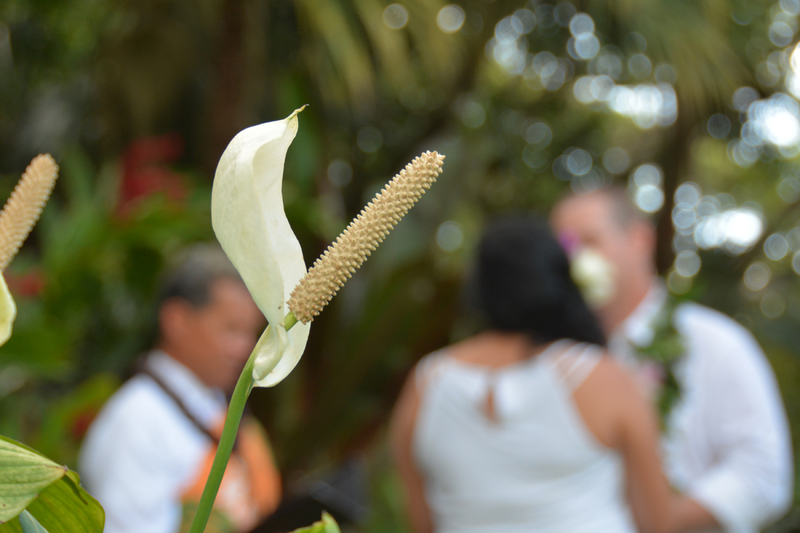 Bridal Dream Hawaii - Wedding Blog: Like Flowers? Like tropical flowers? How about a botanical garden wedding at Waimea Valley?